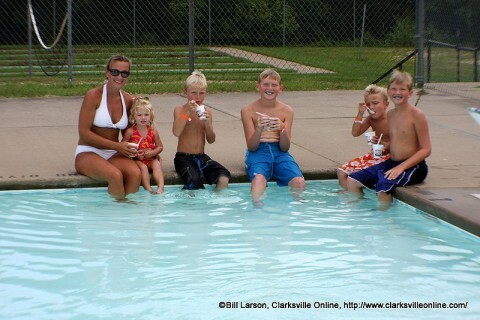 Clarksville, TN – Clarksville Parks and Recreation is excited to open four public swimming pools and four splash pads on Saturday, May 26th, 2018 for the summer season. Pools are open daily through August 5th. Admission is $5.00 daily, after 3:00pm admission is $3.00. Seasonal and year-round pool memberships are also available. Hours vary by location, see below for hours of operation. Concessions are available for purchase onsite at each pool. No outside food or drinks are allowed. 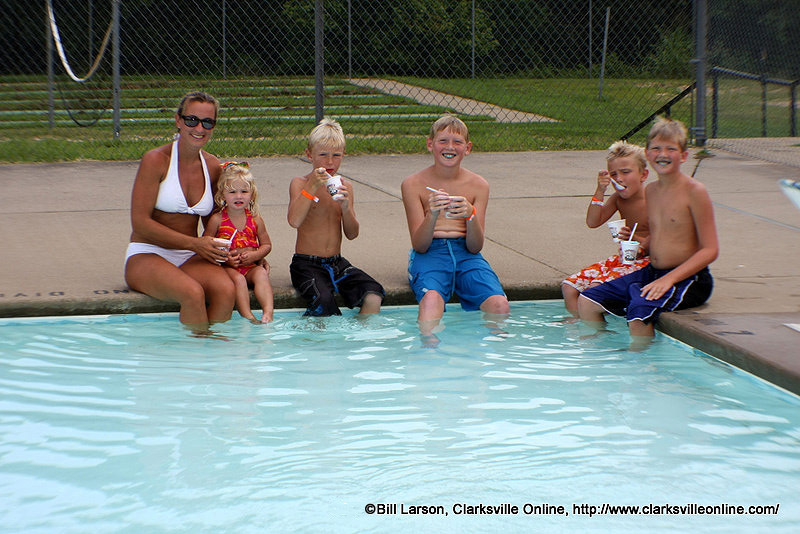 City of Clarksville Pools and Splash Pads open May 26th. 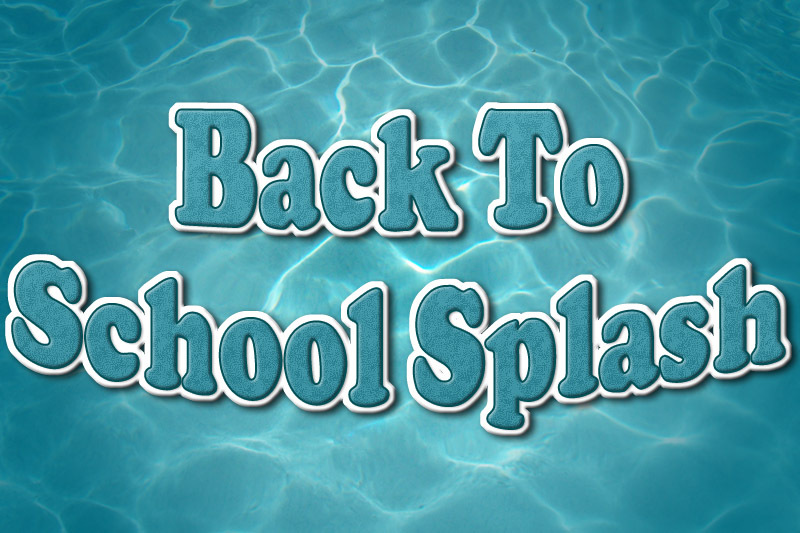 Clarksville, TN – On Saturday, August 5th, 2017, join Clarksville Parks and Recreation for a pool party from 6:00pm-8:00pm at the annual Back to School Splash. 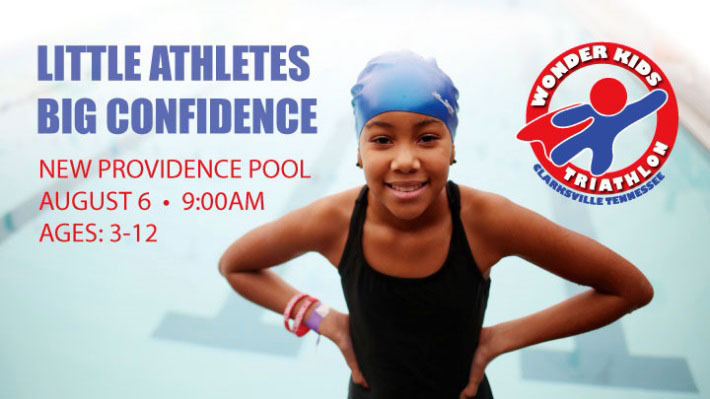 Registered students will enjoy a fun time around the pool and will receive a backpack full of grade-appropriate school supplies. The Splash is open to incoming kindergarten through 12th grade students. 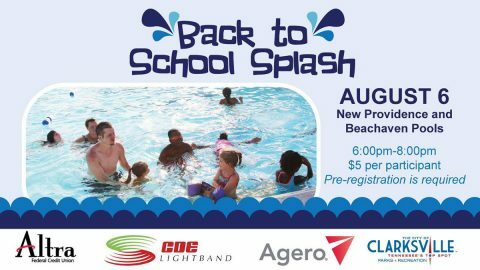 Clarksville, TN – Join Clarksville Parks and Recreation for a pool party from 6:00pm-8:00pm on Saturday, August 5th, 2017 at the annual Back to School Splash. This weeks highlights include: Clarksville Sportsfest, Wonder Kids Triathlon, School Splash, and the back to Farm-To-Dinner. 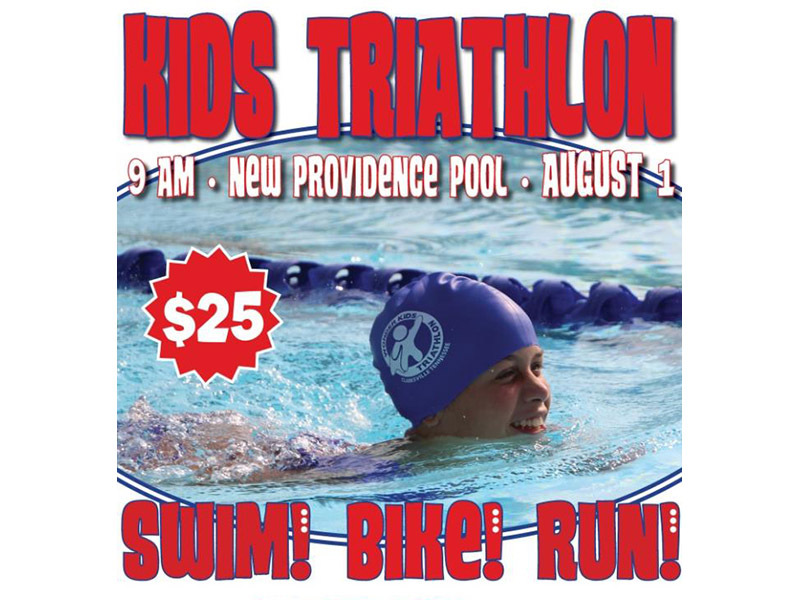 This weeks highlights include: Wonder Kids Triathlon, Farm-To-Dinner, Clarksville Sportsfest and the back to School Splash. Clarksville, TN – Summer has been a blast but all good things must come to an end. 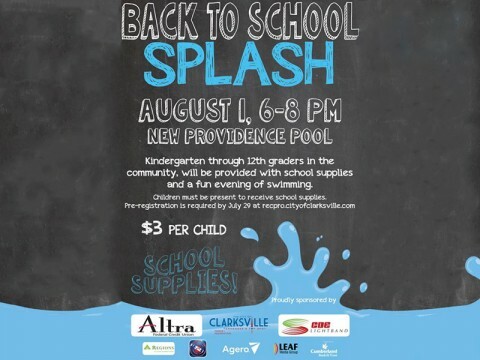 Join Clarksville Parks and Recreation for a pool party on August 6th from 6:00pm to 8:00pm at our annual Back to School Splash presented by Altra Federal Credit Union. This weeks highlights include: Clarksville Greenway to close for Maintenance starting Monday, Clarksville’s Wonder Kids Triathlon, Clarksville Sports Festival Seeks Vendors and Back to School Splash. 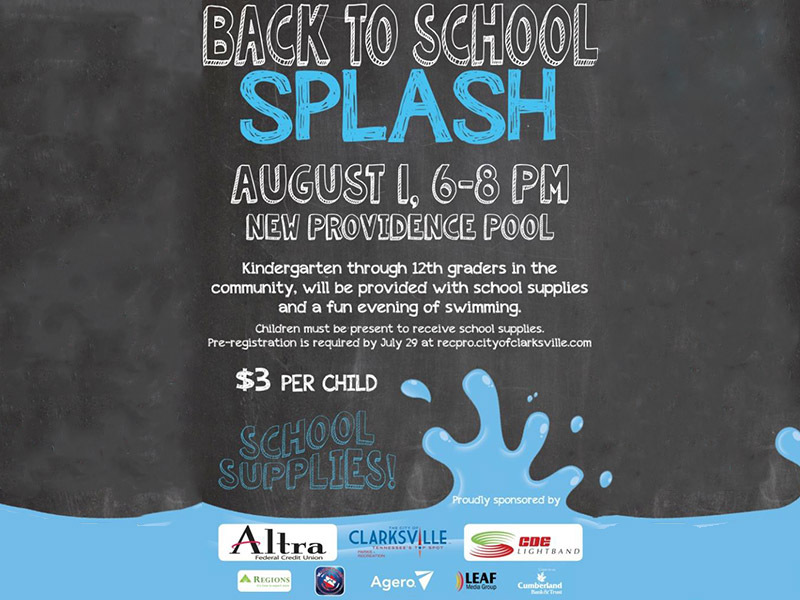 Clarksville, TN – During the 2015 Back to School Splash youth entering kindergarten through 12th grade will have the opportunity to receive a backpack of school supplies from the Clarksville Parks and Recreation Department. 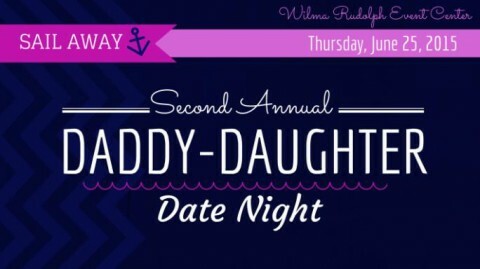 This event is sponsored by Altra Federal Credit Union and CDE Lightband! 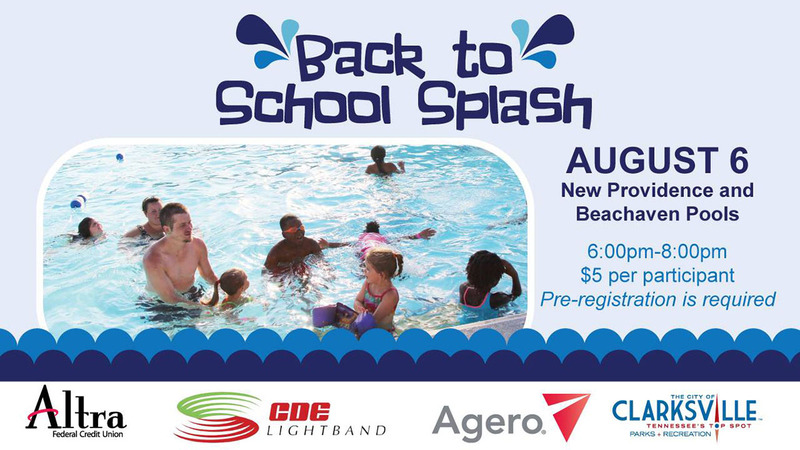 Clarksville, TN – Once again this year, youth entering kindergarten through 12th grade will have the opportunity to receive a backpack of school supplies from the Clarksville Parks and Recreation Department during the 2015 Back to School Splash, sponsored by Altra Federal Credit Union and CDE Lightband! 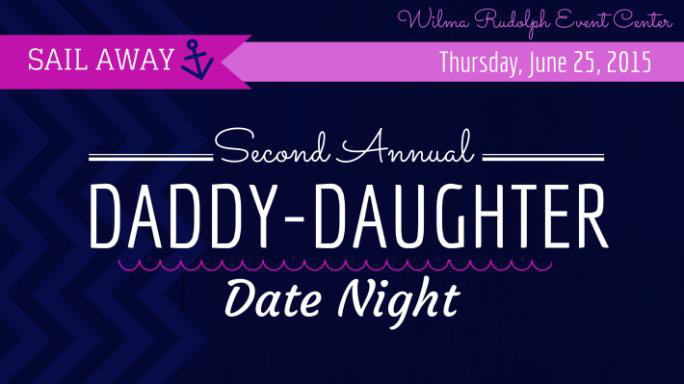 This weeks highlights include: Second Annual Daddy Daughter Date Night, Clarksville Downtown Market Upcoming Events and 3rd annual Back to School Splash.